Dr Jengo's World: Mortal Kombat 11: Noob Saibot Reveal, Shang Tsung & The Krypt. Mortal Kombat 11: Noob Saibot Reveal, Shang Tsung & The Krypt. 2 fan favourites are back and I'm very excited! The pevious game, Mortal Kombat X was amazing and took a step up from previous MK games. As must as it did right, I still missed a lot of the classic klassic fighters. Thankfully, MK11 has brought back some of my favourites like Kabal & Baraka. 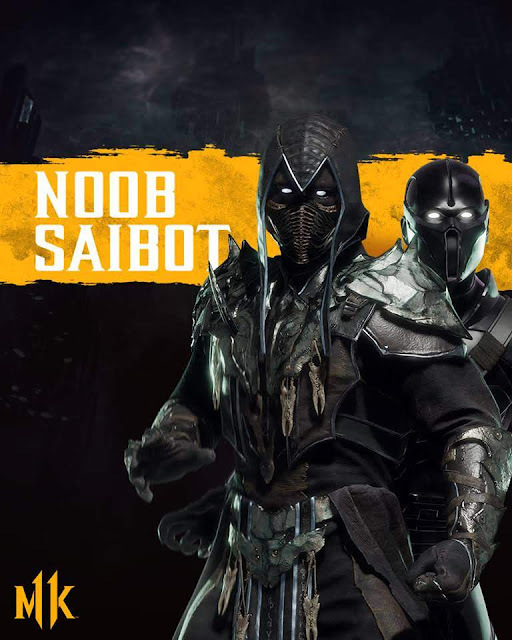 Today, Noob Saibot, as well as Shang Tsung, have been revealed for the game. Noob Saibot will join the roster on release but Shang Tsung will be the 1st DLC character. Looks familiar? 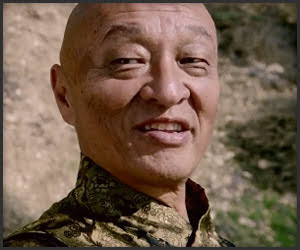 Shang Tsung's design is based on his appearance from the 1995 Mortal Kombat movie, played by actor Cary Tagawa. In my opinion, one of the best ever performances of a video-game character on the big screen. 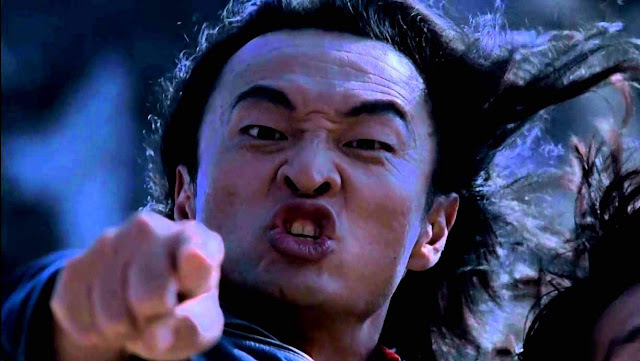 In more recent times, he appeared in the Mortal Kombat Legacy Season 2 webseries reprising his role as Shang Tsung. 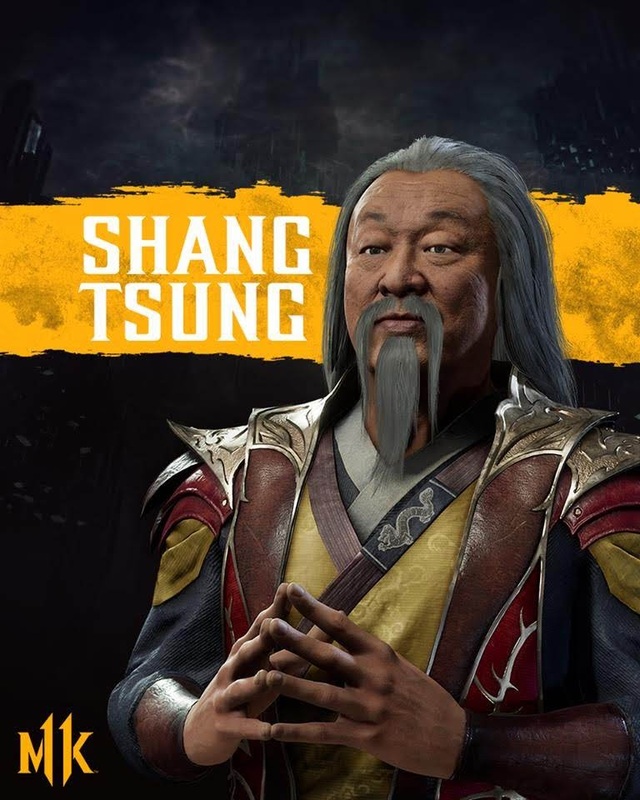 In MK11, Shang Tsung will also be the guide for the Krypt, a game mode where players can unlock stuff for the game. He looks a lot less menacing that what he used to be, but if you know Shang Tsung, you know he always has a trick up his sleeve. Awesome stuff, the roster is coming together and it looks like the best of both classic and new characters. Check out the full roster that has been officially announced here. Mortal Kombat 11 - The Roster!